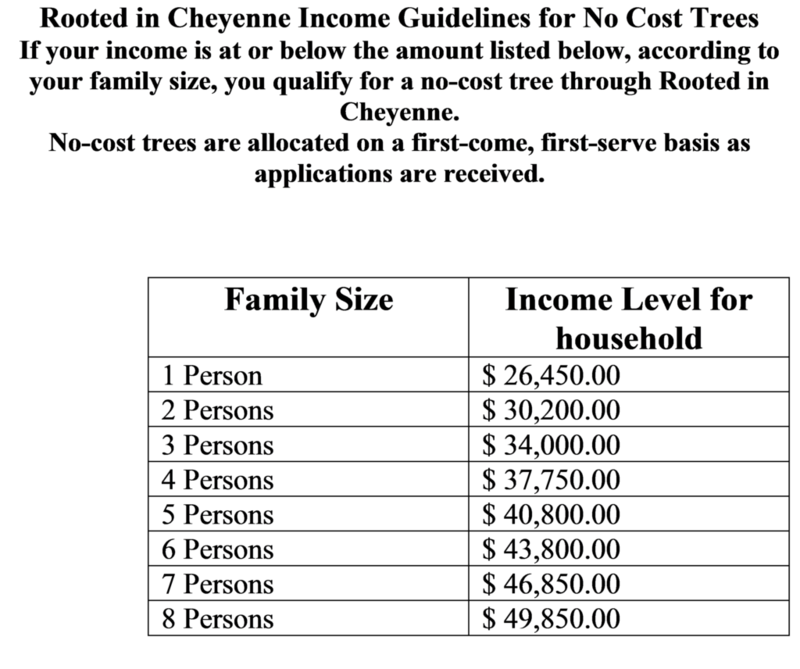 In order to be able to plant a tree, you must be within the city limits of Cheyenne and have the room legally available to do so. Is there room in your right-of-way for a tree? We will help designate where your tree can be planted. 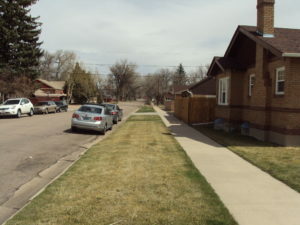 Adding trees to our public right-of-ways and boulevards is an important part of helping to keep Cheyenne beautiful! 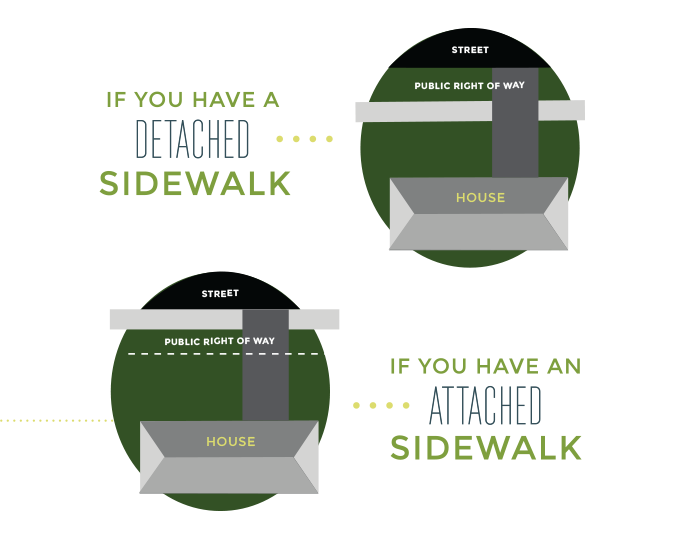 Where is the public right of way? Have specific questions about your particular yard or tree needs? Click below to contact us for some answers! At every step of the process, we’ll be in contact with you to let you know what is happening. 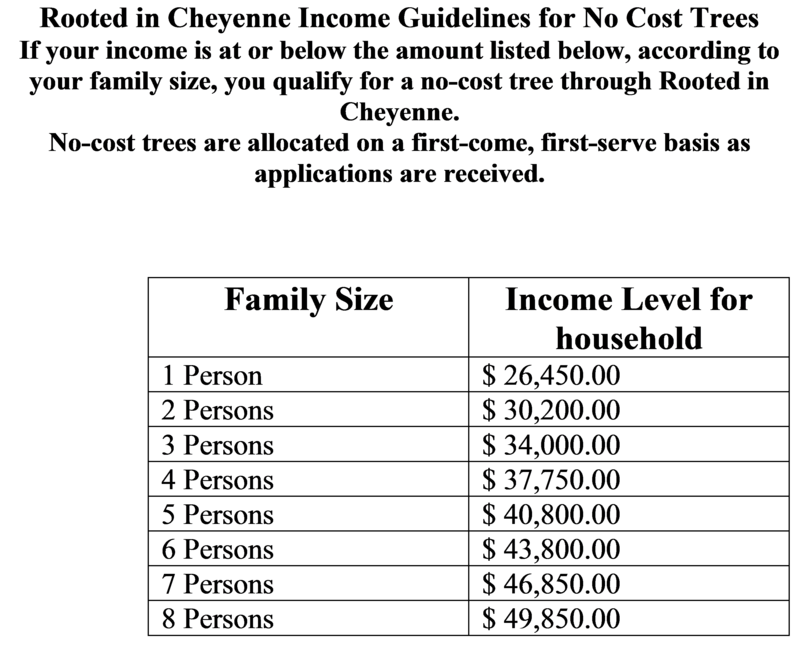 We send you an email that includes your permit, a tree species list for your site, and directions for purchasing your tree. You’ll log on to our website to pick and purchase your desired tree. Two weeks before planting dates are scheduled, we will have your underground utilities marked. An arborist will assess the site and mark where your tree will be planted, in conjunction with city ordinances and utility lines. Your tree will be scheduled to be delivered and planted. Rooted in Cheyenne will manage the care of your tree for the first 12 months after planting; after that, we will be in touch to give you advice on how to care for your tree. 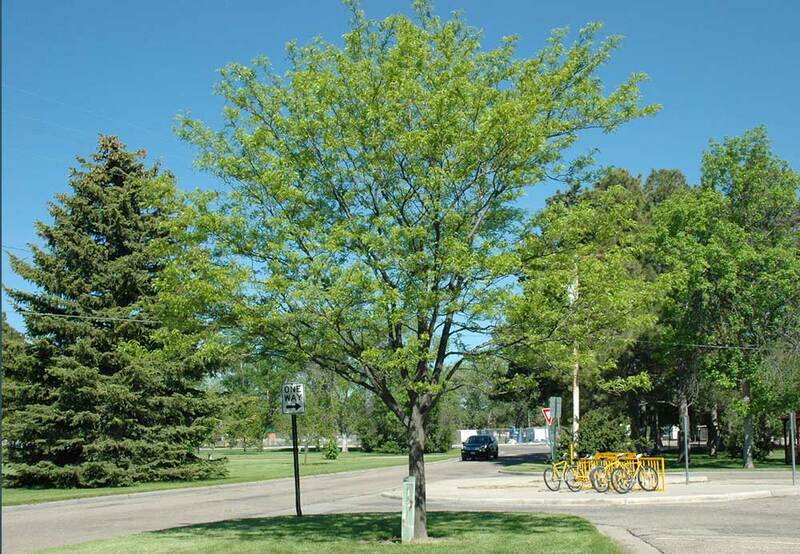 Please fill out the form below if you would like to participate in planting or replacing a tree in the right-of-way adjoining your property. In partnership with Cheyenne Rotary, Rooted in Cheyenne is able to offer no-cost trees to households who which meet income guidelines. Check the box below to find out if you qualify.